 Sydney Newborn Photography by Cotton Cloud Photography captures beautiful and timeless portraits of your newborn baby in the first few weeks of life and at the special milestones in your baby’s 1st year. 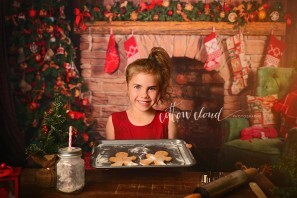 Christmas Mini Sessions -NOW BOOKING! Christmas Mini Bookings Are OPEN! Milk Bath Mini’s – NOW BOOKING! NOW Booking Easter mini’s with a baby deer and bunnies!